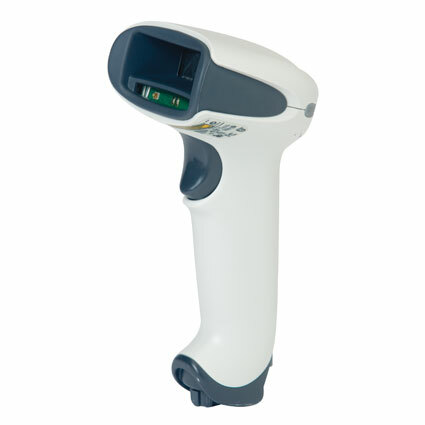 The Adaptus Imager in the Xenon 1900 allows for easy reading of both printed barcodes and those displayed on LCD screens, excellent for mobile couponing applications. The Xenon 1900 can scan barcodes moving as quickly as 240 inches per second, keeping up with even the most demanding environments. 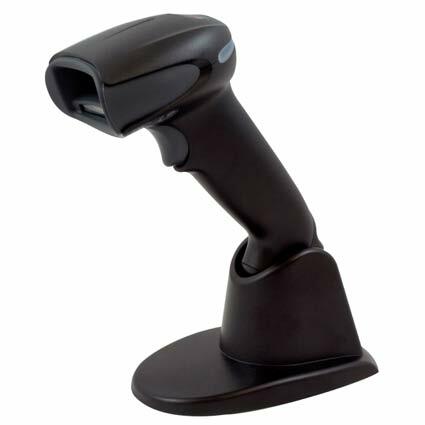 Advanced configuration, including data parsing and formatting, make the Honeywell Xenon 1900 barcode scanner the premier choice for virtually any business. 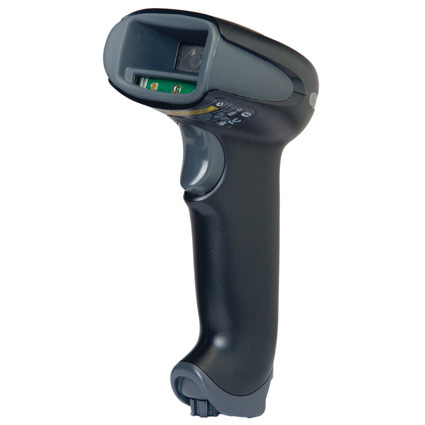 The Honeywell Xenon 1900 barcode scanner features Adaptus Imaging 6.0 technology and consolidated internal components, giving you one of the most aggressive, durable retail barcode scanners on the market. The design of the Xenon makes it ideal for high volume retail scanning, shipping/receiving, or even garden centers or small warehouses. Honeywell designed the Xenon 1900 to fit on a single internal board, eliminating connector wires and enhancing durability. The rubberized hood adds a protective seal, protecting it from 6-foot drops to concrete and keeping out dirt and moisture. Dimensions (W x D x H): 2.8" x 4.1" x 6.3"